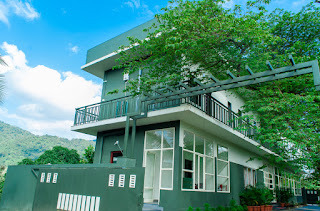 Green Peace Holiday Home is one among the best to provide comfortable stay in an affordable price. Come along with your family and loved ones and experience the whistling winds and chimes of birds. 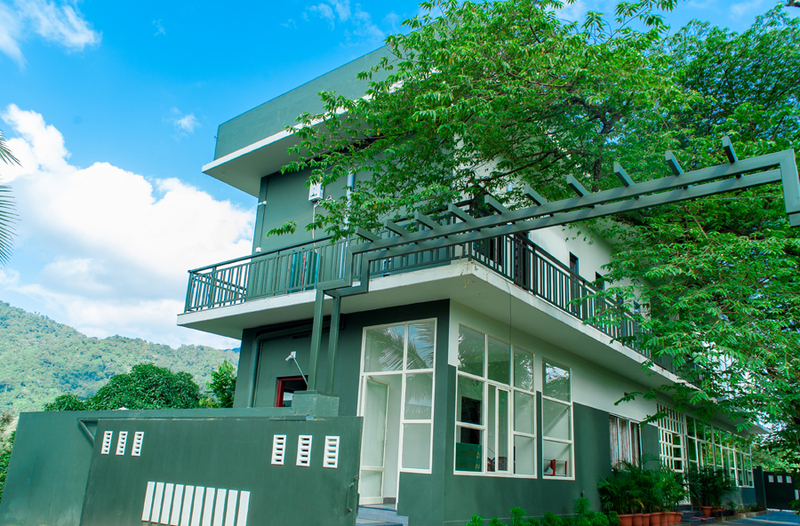 Green Peace Holiday home has five Rooms with all modern facilities.